Hey guys! 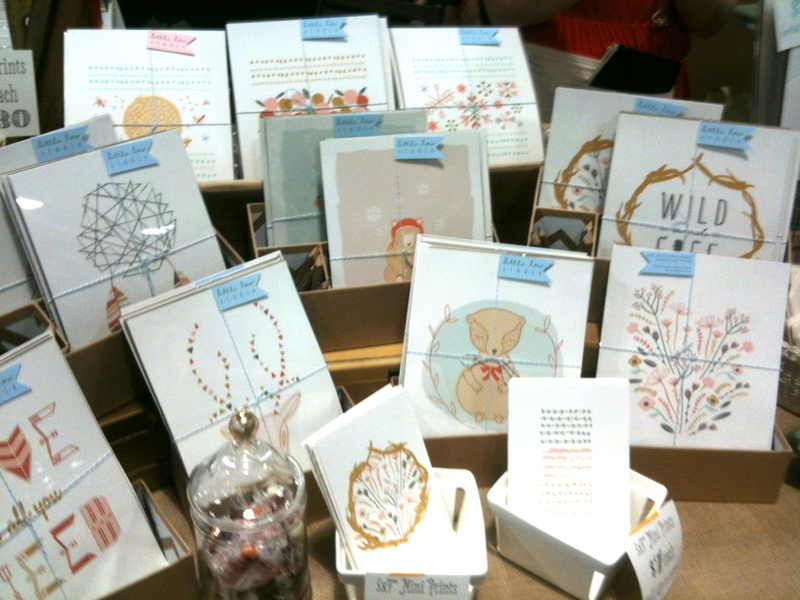 Had an awesome time at the Renegade Craft Fair this year. Somehow this was my first time going – how do i miss out on such cool events?! 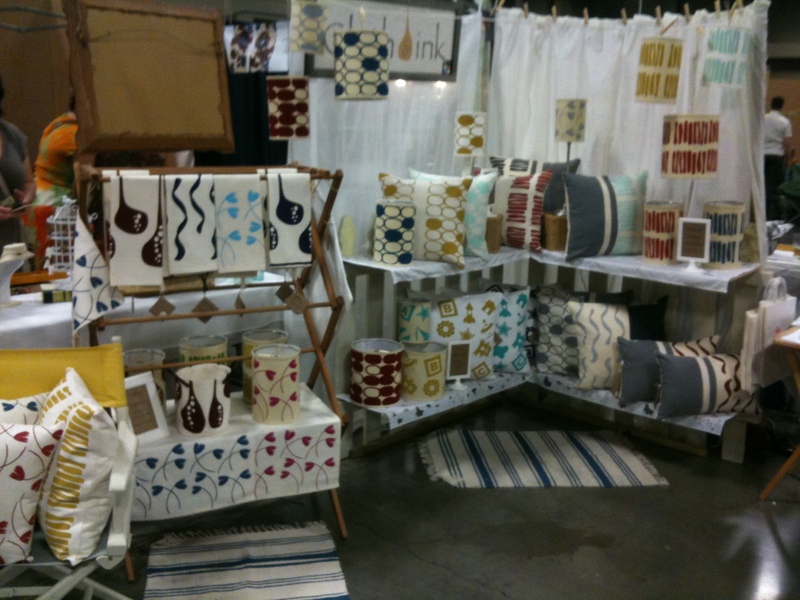 I loved this booth – the handmade fabrics in fun mod designs and colors. Had to force myself to slowly back away. 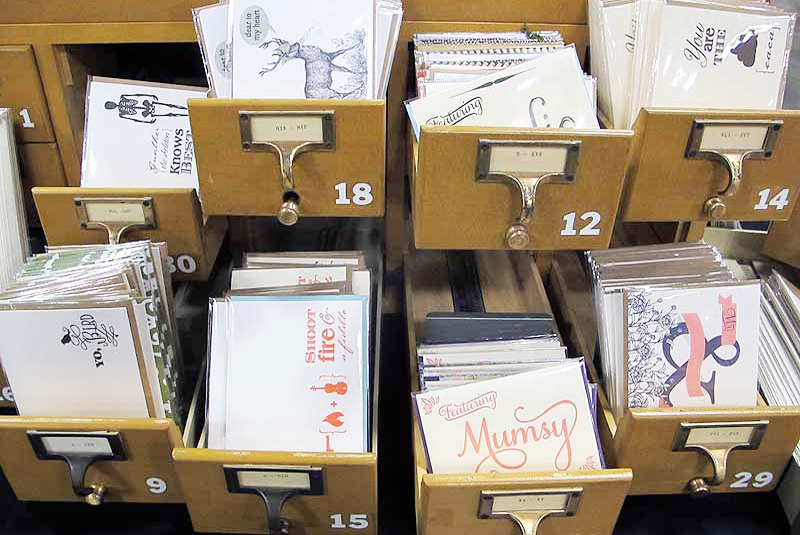 Head over to Cloth & Ink to check out all the goods. 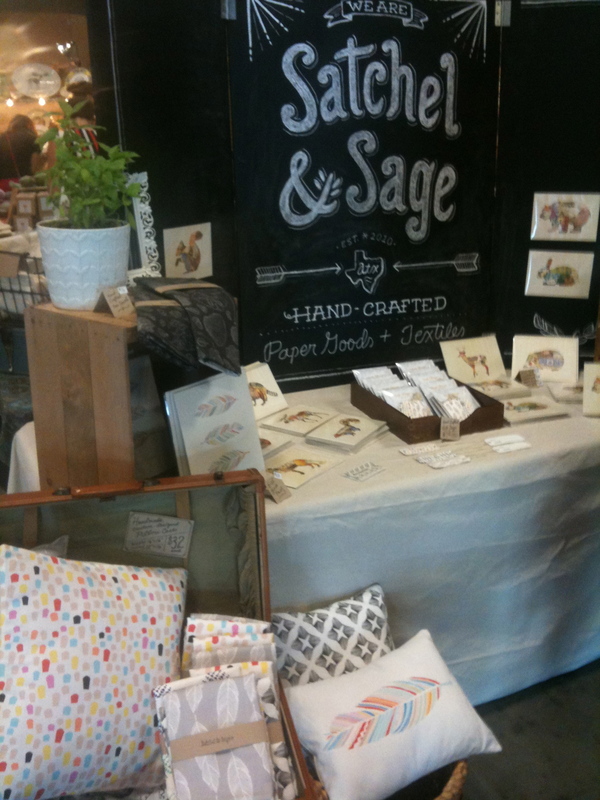 One of my favorite was Satchel and Sage where I picked up an oh so fun feather print. 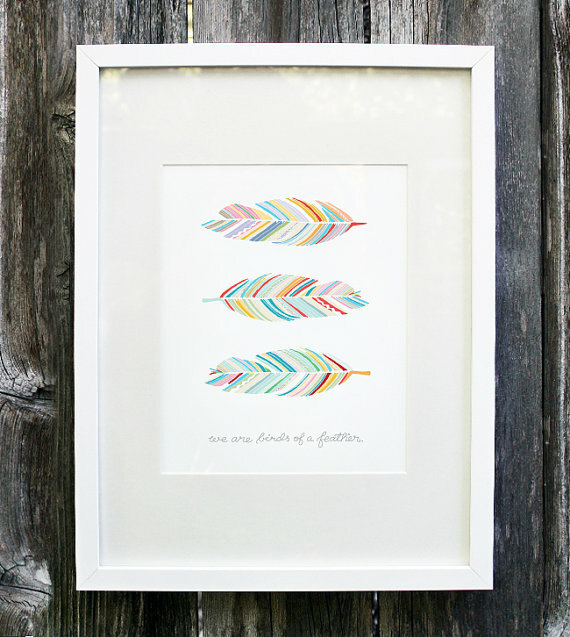 Seriously, how cute is this “birds of a feather” print?! Now i just need to run to Ikea to pick up a nice new frame for it! 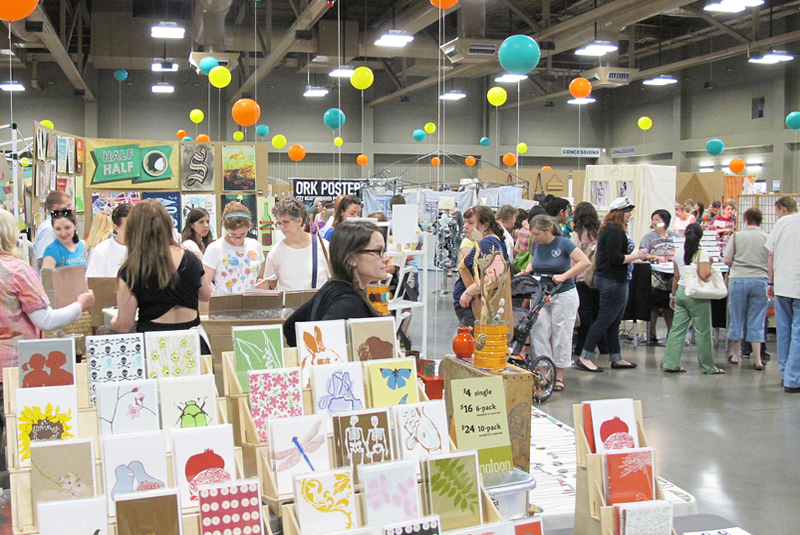 Here are some more booths and artists that i loved: Feb10 Design, By Jeannie Jewelry, the merriweather council, DA Metals, Squeeze My Hand, SimplyPlanted, Ceramica Botanica, and littleMinnow Designs. 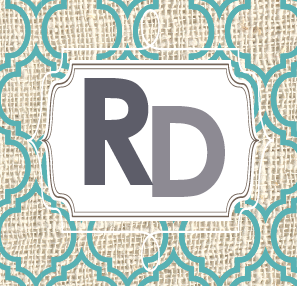 To check out the other artists that were there head over to Renegade Craft Fair Artists. 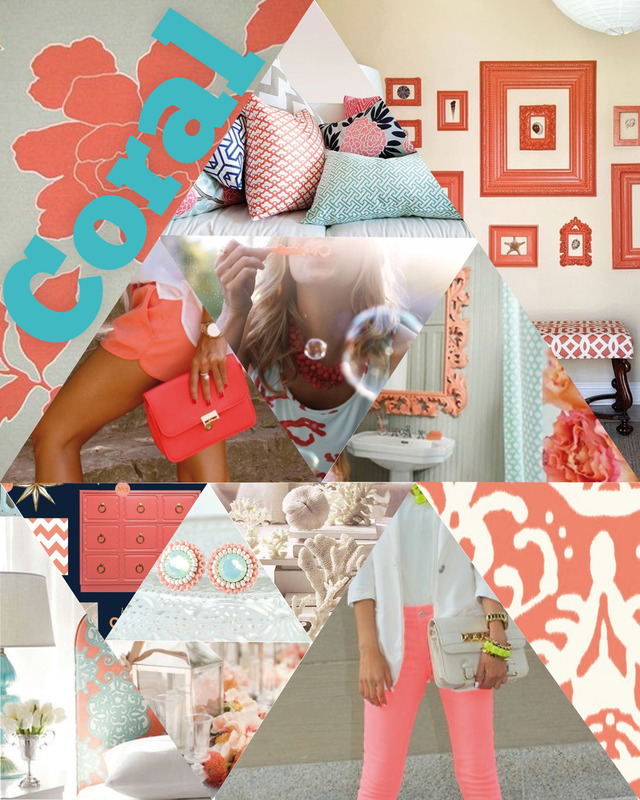 I’m really digging me some coral lately. Im not much of a pink person so throwin a smidge of orange in there and it’s perfect! All other photography found here, here, here, here and here! Buy Gifts that Give Back! Well Christmas is coming up and i though id throw together a good Christmas list for different types of interests. But instead of just buying crap that youll use once and forget about, heres some gifts that will actually make an impact globally. 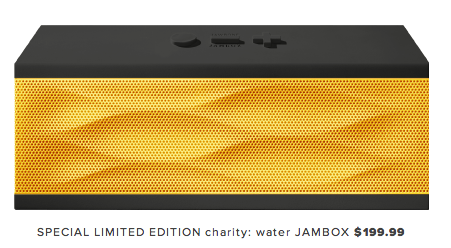 The Charity:Water Jambox : $50 from every Jambox will go to Charity:Water. HelloSomebody watches! 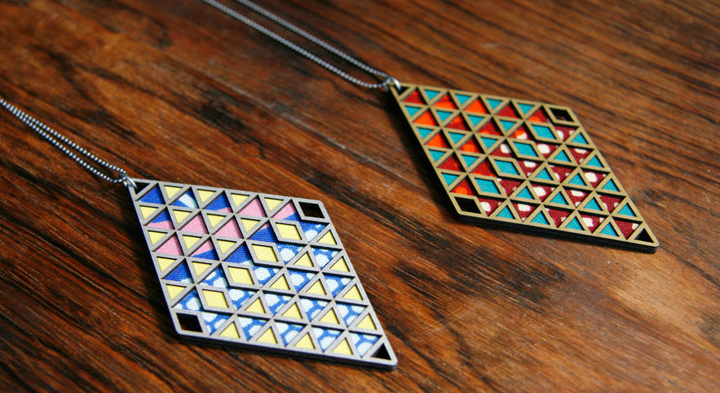 Theres so many bright and beautiful colors and proceeds support boys in Rwanda. Makarios Prints by Esther Havens: Prices ranging from 25 – 500 bucks you can easily purchase one print in your budget! Each purchase helps support Makarios school in the Dominican Republic along with projects in Haiti and Sudan. 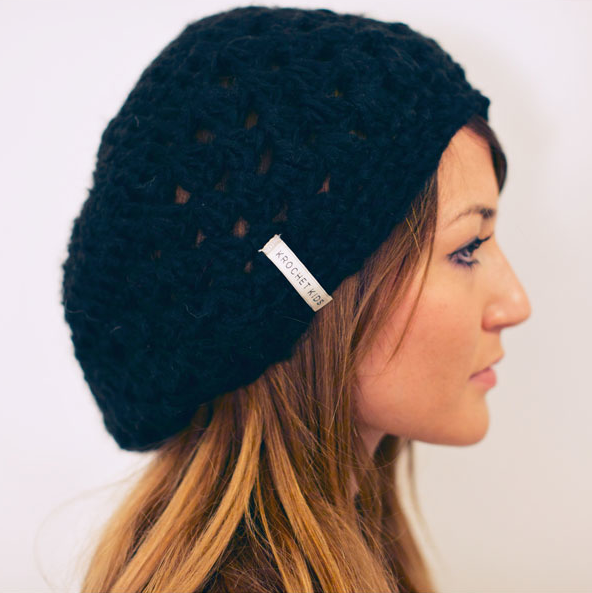 Krochet hats from Krochet Kids International! As much as i dont like winter, i love love the hats 🙂 I have two of these hats (one in yellow and one in ocean blue) and i LOVE them… so cute and colorful. Every hat is handmade in Uganda or Peru and creates jobs for hundreds of people. Help support them this Christmas! Sseko Sandals: This is one of my favorite pairs of sandals… Everywhere i go i get compliments on them. The best part is Sseko helps women in Uganda raise tuition money for their university education! 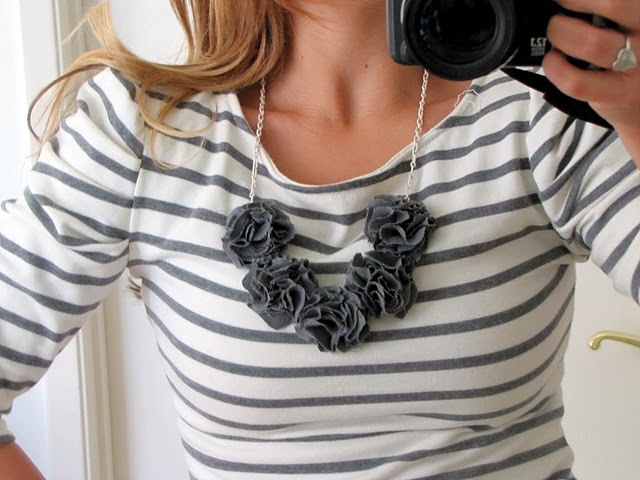 Noonday Collection Jewely & Accessories : Noonday Collection purchases fair trade products all over the globe to help create jobs. Buy them a brick! No, seriously. At Glimmer of Hope, they started a campaign where you buy one brick for 20 bucks. Trust me, your friends and family will love knowing that they were able to help out in some way! Merry Christmas! See what i did there? Yea, I’m cleaver. Anyway, so here is a fun etsy find! 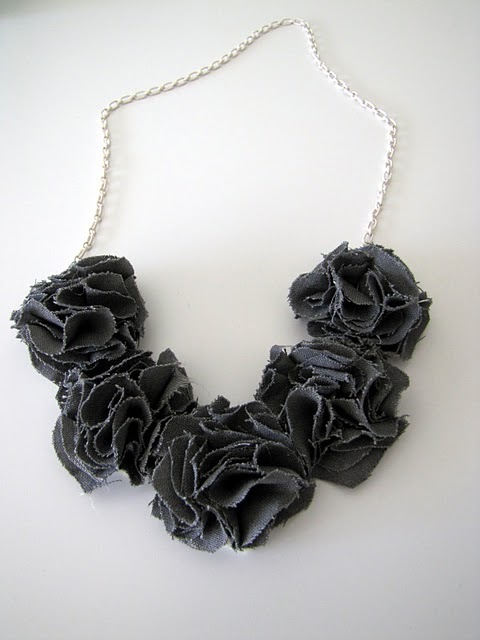 I’m fascinated with jewelry design… and rocks. I blame my parents for bringing me to the Austin Gem and Mineral show every year. Anyway, with metal jewelry design, its like welding but miniature. At least in my head. LauraTreloar of Elseetee2 has some of the most unique jewelry I’ve seen in a while including pieces of glass that date back to 100 BC and even dino bones! yea… truth. That is one intense ring. It would definitely do some damage if anyone tried to mess with you. Theres just something unique about the rocks in their raw form. You definitely dont see a lot of that anymore. This piece is ancient Roman glass dating back to 100 bc! Pretty incredible. But here, kids, is the best part: Dino bones! Thats right- we’ve got Mastodon Ivory, dino bones and my personal favorite; Fossilized Mosasaur Tooth. Now what classy lady wouldn’t want to have this guy’s pearly whites around her neck? Yea… he’s practically dominating Jaws. That takes talent to make a 30 ft great white look more like a pansy dolphin. Wow, talk about a tangent. Till next time! Photographs by Laura Treloar of Elseetee2. 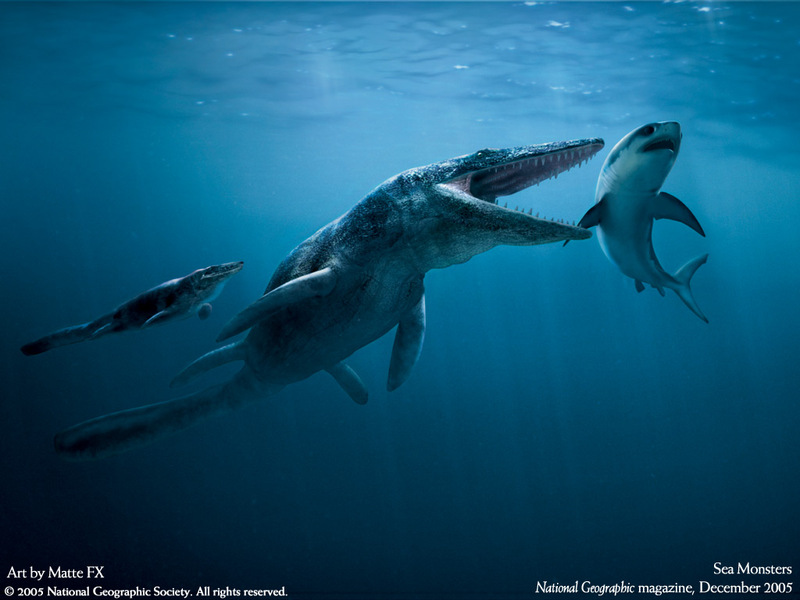 Bottom photo from National Geographic Magazine. 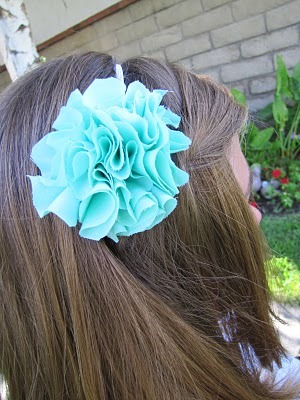 I cant wait to head to the fabric store to make a few of these for just a couple bucks! Aren’t they adorable? And simple! For the how to click here. Thanks Little Miss Mama for your amazing (and free!) DIY projects! 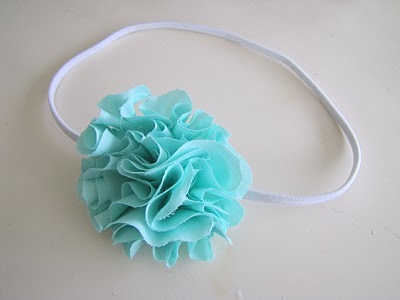 This headband is on there too using the same technique.